518 ft of fun for all the family. 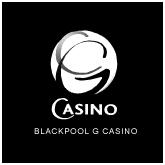 Enjoy the sights and sounds of The Blackpool Tower Ballroom and younger visitors can have the playtime of their lives at Jungle Jim's Children's Indoor Play! Pleasure BeachPleasure Beach Theme Park. 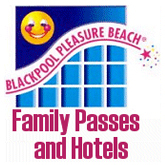 There's something for everyone at Pleasure Beach Theme Park / Amusement Park, Blackpool. There are over 125 rides and attractions. 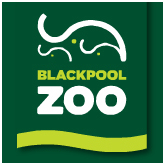 Blackpool ZooBlackpool Zoo is a fantastic fun day out for the whole family and top of the list for things to see and do in Blackpool and Lancashire. The Zoo has over 1500 animals, and is a great value for money family day out. 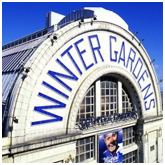 The Winter GardensThe Winter Gardens is a unique venue, offering one of the largest theatre stages in the country, the Empress Ballroom home to the World's largest Dance Festivals. 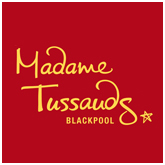 Madame TussaudsMadame Tussauds Blackpool is opening right on the Promenade in Spring 2011, and you're invited! Step onto the red carpet and mingle with your favourite TV stars, then go to the locker room and meet your favourite sports stars getting ready for their next game. 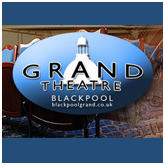 The Grand TheatreThe Grand Theatre is an 1100-seat theatre designed by Frank Matcham in 1894. 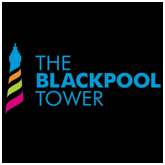 This amazing space is a wonder of restoration and revival, presenting a full range of every performing artform, as Blackpool's community theatre, Lancashire's preferred opera house and Britain's National Theatre of Variety. The SandcastleSandcastle Waterpark is one of Blackpool's leading tourist attractions. 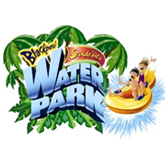 The Waterpark features over 18 slides and attractions including water slides, fun pools, wave machine, lazy river, water chutes, burger bars, snack bars, arcades, swim shop and much much more. 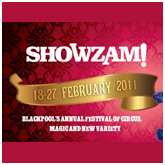 showzamThere's nowhere quite like Blackpool for family fun and this February Half-Term Blackpool Live present a terrific show for all ages, packed with thrills and laughter…Circus Hilarious. 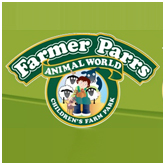 Farmer ParrsIf you like animals you’ll love Farmer Parrs! Award winning LEA approved visitor centre comprising animal farm, museum, pottery, tea room / shop, outdoor play area and large indoor barns. 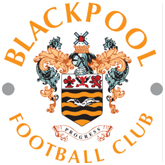 Packed with 84 pages of new features including exclusive interviews with all your favourite Pool stars and Bloomfield Road legends, all for just £3, it is not to be missed. 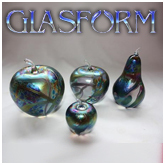 GLASformJohn Ditchfield is a leading British Glassblower based in Lancashire, England.